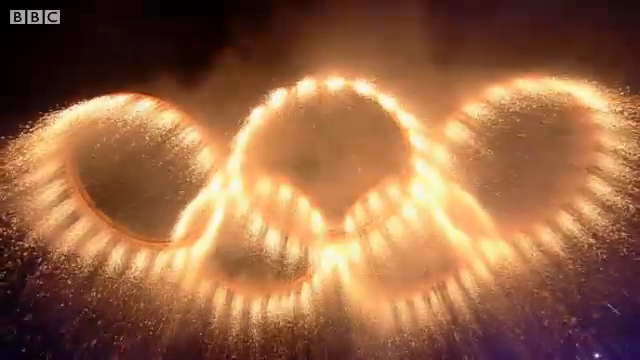 Congratulations to Kimbolton Fireworks for the amazing display at the Olympics Opening ceremony, a great advert for the UK pyrotechnics industry. Watch the ceremony in full here, or skip straight to the Olympic rings waterfall sequence here, the Tower Bridge sequence here, and the closing display here. What did you think of the ceremony and fireworks? Join the discussion on the forum.